Russ Finkelstein is the Managing Director for Clearly Next a career navigation service providing breakthrough tools, resources, and guidance to people making career choices. 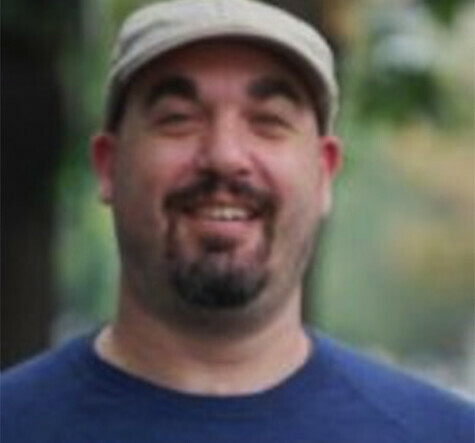 Russ was on the founding team at Idealist.org where he served as Associate Director for 15 years. In that role he worked on all aspects of the launch of the website and developed trainings, programs and resources that informed individuals about the nonprofit sector. The programs he launched included national slates of fairs dedicated to nonprofit careers, global volunteering and graduate education. Russ has an MPA from Columbia University’s School of International and Public Affairs and a B.A. from Connecticut College. Russ serves in advisory roles for City Hall Fellows, Equalize Youth, Emerging Practitioners in Philanthropy, the Point Foundation, Selah, Equalize Youth and the New Organizing Institute. He has been awarded fellowships through the Social Innovation Incubator (2011), the New Organizing Institute (2010) and Selah (2007).